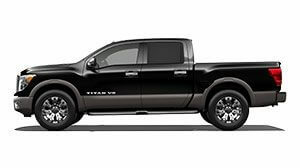 Come explore Carson Nissan’s Commercial Fleet. We serve small and large businesses in Carson, CA and surrounding areas. 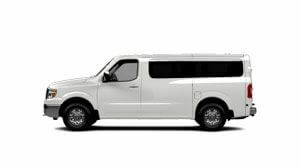 Whether you're in the market for a van like our Nissan NV 200, NV Cargo, NV Passenger van or truck like Nissan Frontier and Titan, we have what you need! MEET MAX THE VAN MAN! 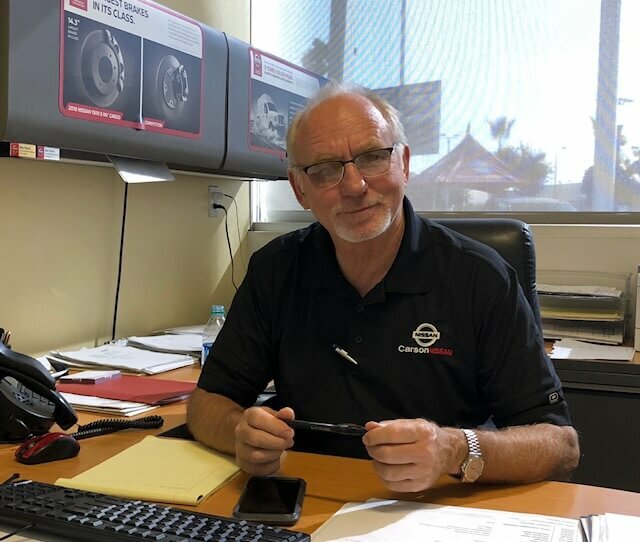 Max Burns is the Commercial Vehicles Manager here at Carson Nissan. 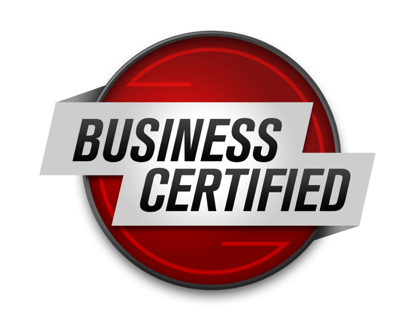 Carson Nissan is Business Certified and is able to handle any fleet need whether single unit or multiple fleet. Up-fitting and converting cargo vans for specific business needs is our specialty. 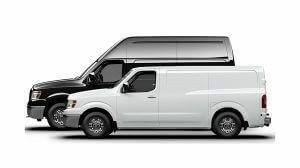 And we are honored to be a preferred supplier of NV200 vans for Recon Campers. 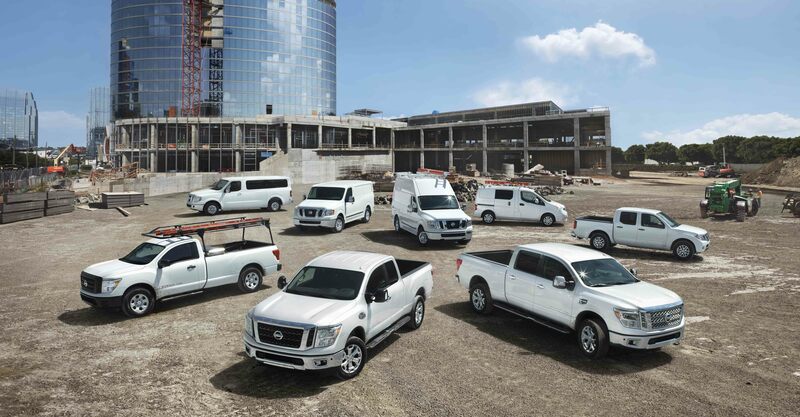 Backed by America's Best Truck & Commercial Van Warranty: 5 years, 100,000 Miles Bumper-to-Bumper*, these work vehicles handle any job like a pro. 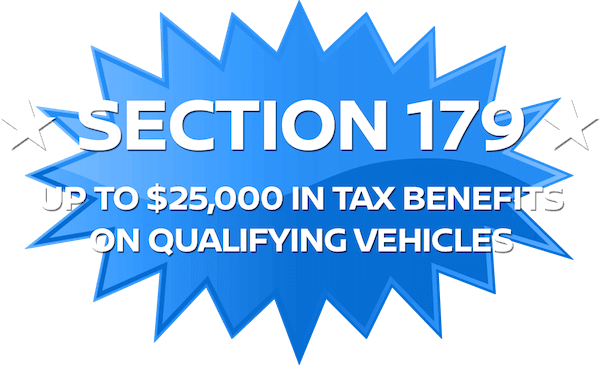 All small businesses that purchase, finance or lease vehicles this year should qualify for the Section 179 Deduction. Claim based on years/mileage (whichever occurs first) covered under the New Vehicle Limited Warranty basic coverage. 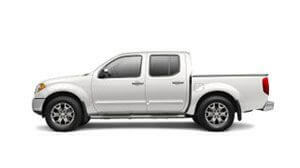 Ward’s in-market Large Pickup Segmentation and Small Pickup Segmentation v. 2017 TITAN® and TITAN XD® and Wards Light Vehicle Segmentation: 2017/2018 Nissan NV® Cargo, NV® Passenger v. in-market Large Van Class; 2017/2018 Nissan NV200® v. in-market Small Van Class. Commercial Vans compared only. Nissan’s New Vehicle Limited Warranty basic coverage excludes tires, corrosion coverage and federal and California emission performance and defect coverage. Other terms and conditions apply. 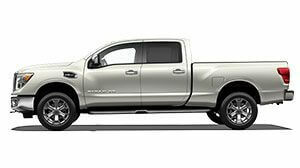 See dealer for complete warranty details. 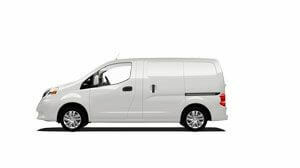 NV200® Taxi is covered under a separate limited warranty with a different level of coverage.